What Do You Do After the Estate Sale? These factors influence the estate company’s ability to sell the entire contents of a property. So… what happens after the estate sale? Here are a few things you can do to deal with the leftovers. This doesn’t mean that the leftovers don’t have value. Your prices could have simply been too high or the factors of the day might have been against you. But if any of the points above bother you, an estate company buy out is not the route for you. 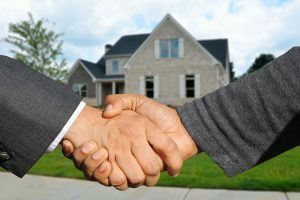 However, these are all moot points if the estate sale company doesn’t offer a buyout in the first place. After the estate sale, you might be left watching the liquidation company pack up their own materials and driving away. If the company you hired to manage your estate does not buy the remaining materials from you, you are left with the responsibility of cleaning out the property. 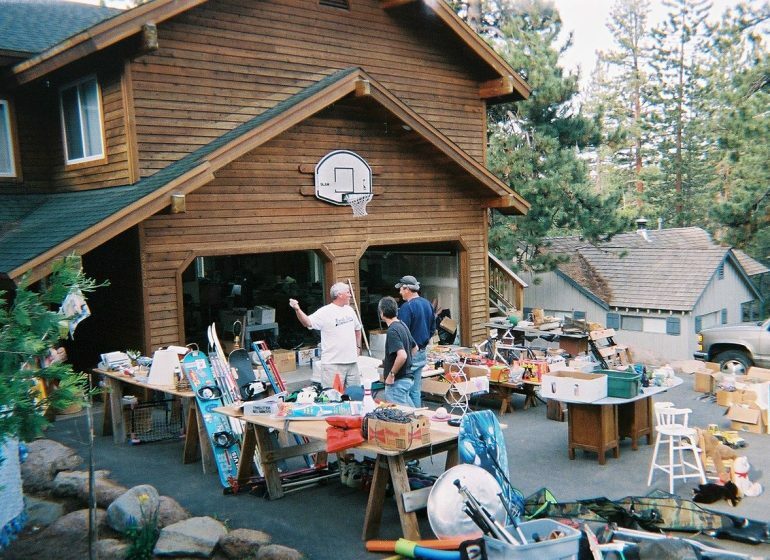 Here are a few options for cleaning out what’s left after the estate sale. Many antique and collectible dealers (especially the ones that have storefronts) might be willing to buy some of your antiques or collectibles. Check the yellow pages for auction services. Some businesses auction off household items like lamps, rugs, art, furniture, and mirrors. They will usually take a percentage off what it goes for at auction and send you a check for the remainder. 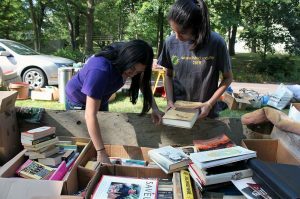 Most come with the stipulations that it’s “all or nothing.” Before the charity arrives, make sure there is no junk or trash remaining on the property. Individuals who choose this option end up renting a dumpster, which is an added cost to consider. After disposing of the waste, create a spreadsheet list of everything left in the estate. This becomes your list of donated items, which can be deducted from your estate tax return. It saves you time and energy in the long run. An environmental conscious junk hauling company, like Junk360 will separate what can be donated and recycled from what they’ll take to the landfill. This “all in one alternative” is perfect for people who need properties emptied quickly and efficiently. Leaving the property broom clean is important for properties that are going up for sale or have been sold. 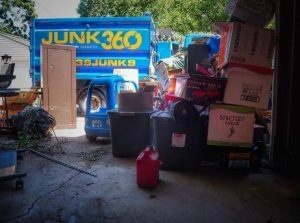 If your estate liquidation company does not offer clean outs and you don’t want to deal with the hassle of finding alternatives, give Junk360 a call. Our friendly and reliable team will leave you with an empty home that’s ready for renovation, demolishing, or going up on the market. As a green company, we promise that nothing goes to a landfill that doesn’t absolutely belong there. To get a free quote, call Junk360 at 651-395-8659. You can also request a quote online. 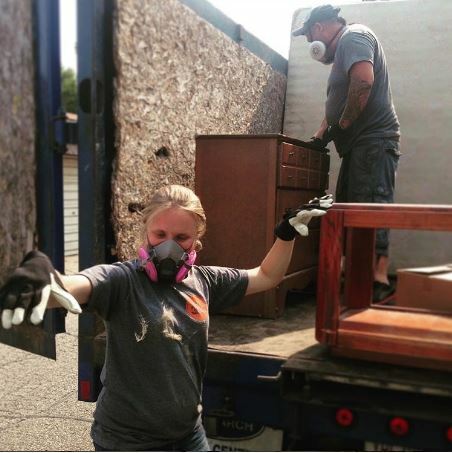 We are a local, family-owned junk removal service that specializes in estate and home clearance. Call today and find out what we can do for you!